Occidental Vacation Club (OVC), recently acquired by Barceló Hotels and Resorts, has announced that Milton Gonzalez has taken the place of Luis Namnum. Milton Gonzalez, who has been with the organization for 22 years and its’ Executive Vice President for the past 15 years, will become Managing Director effective immediately. 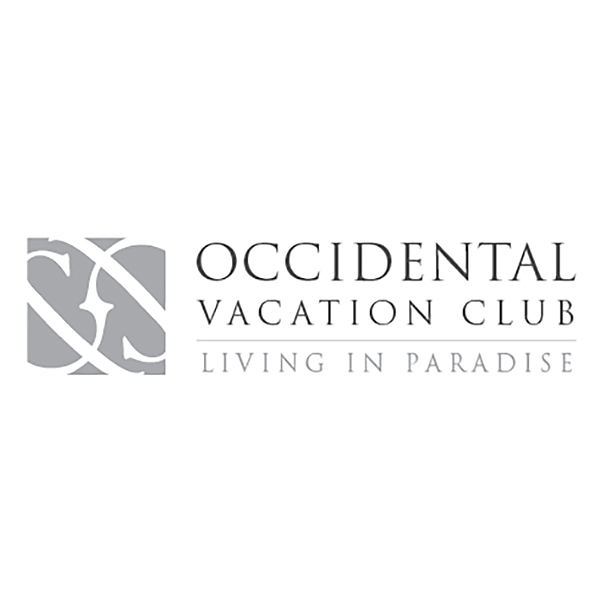 Occidental Vacation Club began operations in 1993 with the vision of offering an attractive and different product to the vacation club market. It has continued to innovate with a different approach to reaching out to potential clients focused on an “enhanced vacation experience” through which it offers its more than 30,000 members a personalized stay, special club check-in and check-out, high quality service and amenities, spacious rooms, and exclusive club areas like the First Club Lounge, Arena Beach Lounge, available at some resorts. At the moment, the Club has two levels of membership, the First Club and Grand Level, with plans to possibly add a higher level. 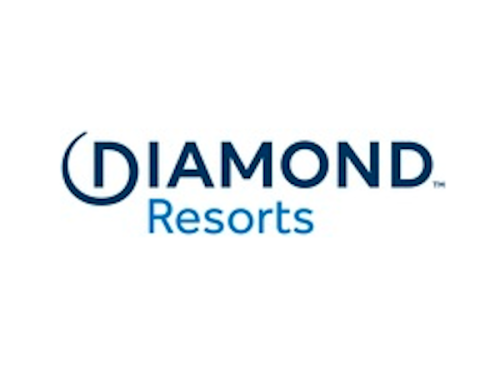 With Barceló Hotels and Resorts’ acquisition of Occidental Hotels and Resorts and OVC last August, the Spanish hotel company entered the timeshare/vacation club segment of the hospitality business for the first time.